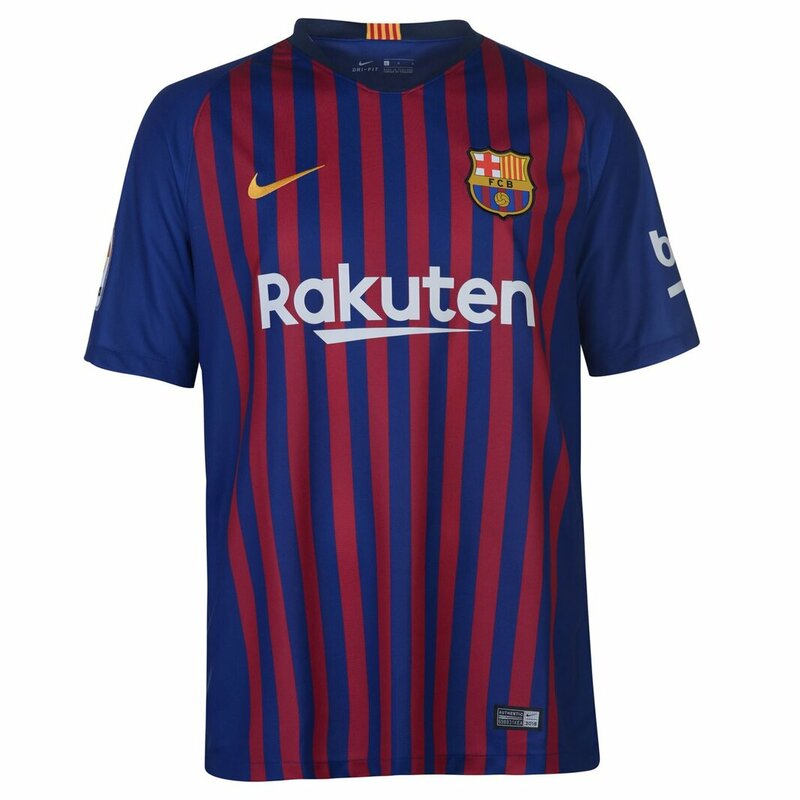 Barcelona football/soccer T-shirts & jerseys for sale which you can buy now online right now! 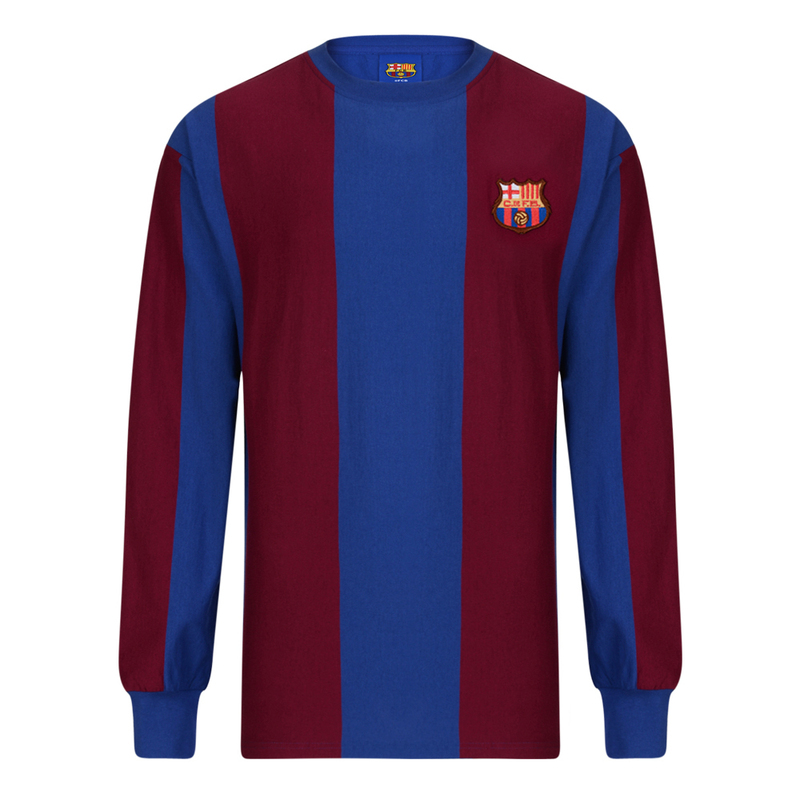 Barcelona 1970s Home Retro Football Shirt.In 1973, the signing of Johan Cruyff put the finishing touches to a golden forward line of Rexach, Asensi, Cruyff, Sotil and Marcial.. Rexach first joined the club as a junior player when he was 12. He was a player at the club for 22 years and then worked for them as a scout, coach and manager for another 22 years. Rexach formed a successful partnership with Johan Cruyff, both on and off the field. As players they helped FC Barcelona win La Liga in 1974, the club's first win in 14 years. He also served as assistant coach to Cruyff during the Dream Team era between 1988 and 1996. He summed up his relationship with Barcelona perfectly ''All my life is contained in the kilometer between my house and the Camp Nou''.